Does fitness, nutrition and health play an important role in your life? Does helping others to achieve their health goals and realize their potential a true passion of yours? Do you believe that anyone can improve their life and find their true self-worth and purpose through a healthy lifestyle? If you answered yes to any of these questions, you would make a great personal trainer. If you dream of becoming a personal trainer, Martha Schimmel will work with you to turn your dreams into reality. 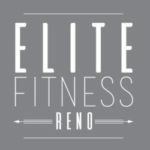 The Elite Fitness Reno facility is the perfect setting to learn and to start building your clientele. Whatever stage you are at, Martha will help propel you forward. Beginners can work directly with Martha to improve their own health and fitness all the while learning to train others. More advanced leaders can work with Martha on a schedule to start taking clients at the new facility. Unlock your potential as a leader. Surveys show that the personal training industry has a high degree of job satisfaction and is one of the fasted growing industries. 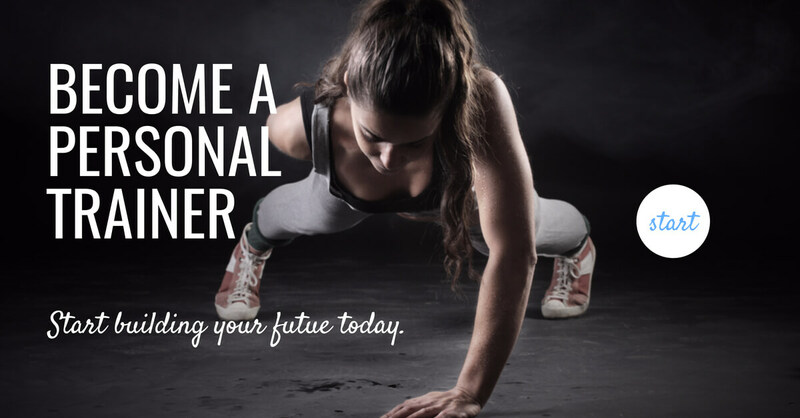 Get on board with Martha Schimmel at Elite Fitness Reno and start to build your future.